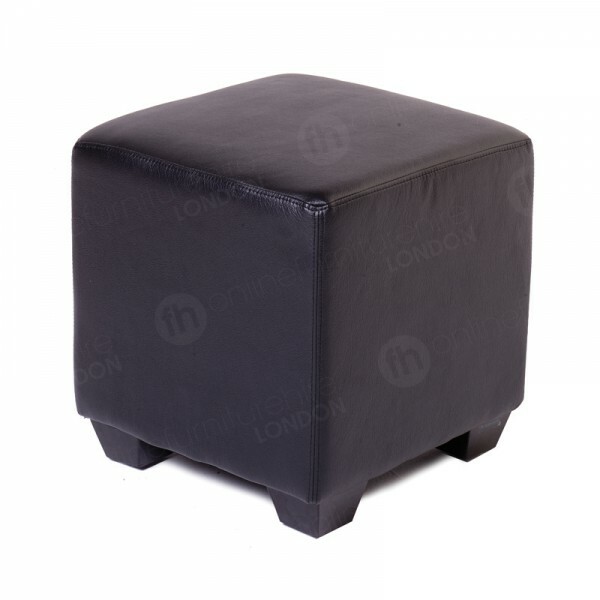 The black leather finish and statement shape of our cube seating, makes this a product that can really stand out. 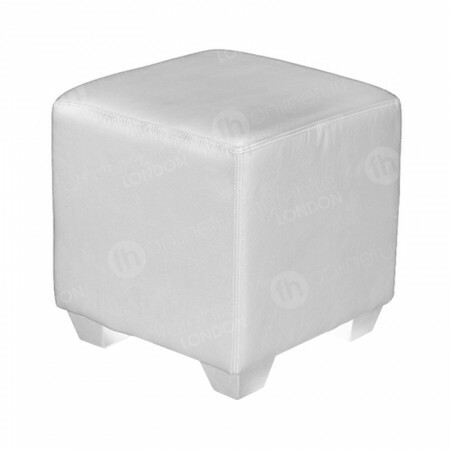 For modern London venues that require furniture hire with a contemporary edge, our cube seating is the perfect product. You know that there’s been a very creative effort when it comes to designing seating when it doesn’t look like a traditional product! As soon as new materials and tools became available, we’ve developed furniture to reflect this. Thousands of years ago, we probably just used stone and wood to create chairs, and when the Romans and Egyptians began working with other substances, like marble and metal, they produced very opulent seats. For many years in this country, wood was the main material, but in the 20th Century this was all set to change - and chairs designs got very inventive indeed. Some of these creations, such as the Corbusier, Keeler and Barcelona chair have proved to be such a hit, you’re still able to hire similar seating today - direct from our furniture hire warehouse. Through the 20th and 21st Century, designs continued to produce ever more novel furniture, including tree trunk benches, the Cabbage Chair, and one made from natural crystals! Our black cube seating hire range is another thoroughly contemporary product - and is a lot more comfortable than sitting on crystals. The bold lines, and black leather finish are ultra-chic and really help you to make a stylish and elegant impression via furniture hire. Despite, the strong lines of this product - it’s still a comfy option because it has cushioning on the top surface. The finish is soft and the stitching ensures it’s contemporary looking and robust. The walnut feet are solid, top quality and add a premium look to our black cube seating. A popular choice for many areas where people enjoy refreshments - including bars, nightclubs, receptions, lounges, galleries and exhibition eating areas - it’s important that you’re able to keep it clean without too much effort, which definitely applies to our black cube seating. When you want versatility from your chair hire choices, then our cube seating can meet your needs. 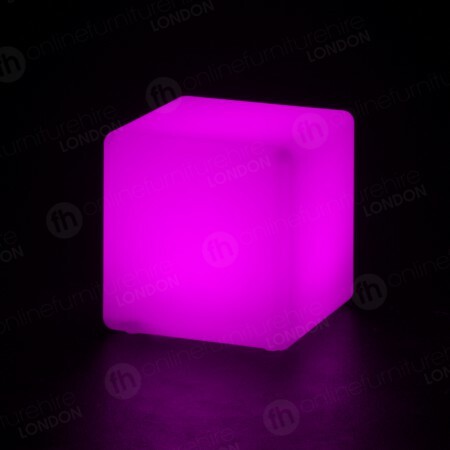 We also have them available in white, giving you the opportunity to create, fresh, white venues that bring in light, or perhaps you’d prefer items from our classy black range. In addition to selecting our black cube seating, you can also hire our tub chairs, corbusier sofas with the same smart and chic black look. Of course, you’re also free to create eye catching contrasts by mixing up black and white furniture - such as our white cube seating - for both an elegant and super cool vibe. Feel free! We have huge stocks of all our products in warehouses across the country. 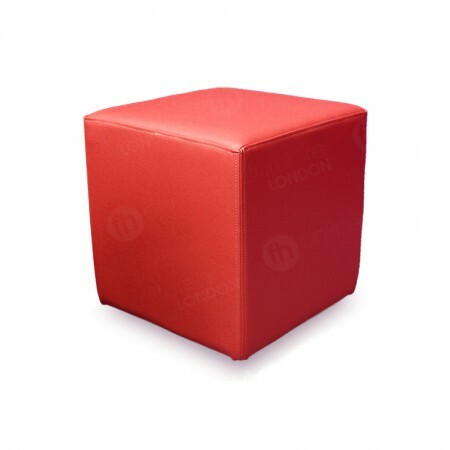 We deliver daily to the London area, so if you’re based in the capital you can even get your cube seating today. What other products do you have with the same kind of look? We have a varied range of furniture hire products that have a similar modern look - such as our high gloss black or white coffee tables, and other seating, like our tub chairs, that give you the opportunity to design cutting edge venues.